When it comes to functionalities narrowband and broadband technologies offer some similarities, but also marked differences in the feature sets they support. Put crudely you could sum up by saying narrowband PMR networks are best for voice applications and broadband LTE networks for fast data applications. But before we look at these applications in more detail, it is worth highlighting the way LTE and PMR networks are generally deployed, by whom and why. To start with, most LTE networks are built and operated by public mobile network operators (MNOs) largely aimed at serving a consumer subscriber base. Most PMR systems are private networks aimed at providing communications that are business or mission critical to the organisation’s operations. MNOs deploy their networks under a licensing agreement, which normally determines that they provide LTE coverage for a defined percentage of the population. Most MNOs are businesses out to make a profit, so they tend to concentrate coverage and capacity in areas of the highest population density where they can get the fastest return on their investment. 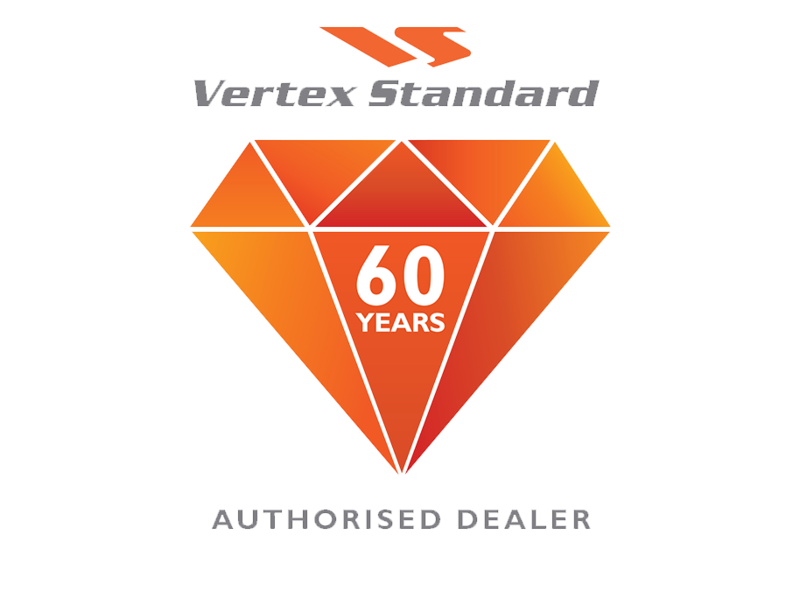 Their focus is on maximising the average revenue per user (ARPU) and minimising their operational costs to optimise the business. Areas with low densities of population often find themselves with poor or even no cellular LTEcoverage at all, as the economics of investing in infrastructure in those areas make no business sense to the MNOs. Subscribers, therefore, have little or no influence over coverage, capacity, availability or the resilience of the network, or for that matter any say in when and how long it takes to restore coverage in the event of a network outage. MNOs operate on a relatively fine line when it comes to balancing investment in network robustness and resilience to keep operational costs to a workable and affordable minimum. This can leave the physical network vulnerable to mains power failure, hardware and software failure and exposed to extreme weather events such as flooding, hurricanes and earthquakes, which can severely impact network operations. Even subscribers in dense urban areas with good coverage can struggle to receive a good signal inside buildings, as modern building materials in particular block cellular signals. This can be overcome by deploying indoor small cells, but this almost always has to be paid for by the organisation owning or renting the building rather than the MNO. In short, MNOs provide a ‘best effort’ service designed to balance the business requirements of their shareholders to maximise returns, while still meeting their license obligations. In contrast, PMR networks are purpose-designed and built to meet the specific coverage area and capacity requirements of a particular business or organisation. A Digital Mobile Radio (DMR) two-way radio network can also be deployed to meet specific resilience, availability and security levels of quality. Repair and maintenance service level agreements can also be negotiated to guarantee network issues are remedied within a certain time scale. Of course, as it is a private network the PMR owner/operator does have to foot the bill for both capital and operational expenditure, something subscribers to a public LTE network do not have to take responsibility for. But it does mean that private PMR network operators do have the great advantage of being in complete control of their network. Organisations usually invest in PMR networks because communications are a business critical tool. In some instances, communications may be mission critical. This means they cannot be allowed to fail without a detrimental effect on the organisation’s day-to-day operations. Aside from public safety agencies, this may apply in particular to transportation, utilities, oil and gas, petrochemicals, mining, logistics and industrial concerns. Public safety networks are driven not just by coverage (including inside buildings, basements and tunnels) and capacity, but by availability. An emergency alert or call simply must get through every time, so minimising network downtime is paramount. Hence, for PMR networks a great deal of effort and funding is put into deploying redundant switches and transmission links between switches and base stations to ensure the network has hot standby facilities. Resilience is boosted by investing in back-up power supplies (usually diesel generators and batteries at the base station), while base station/repeater build outs are designed to withstand extreme weather events. Key utility installations are often in remote areas, so public LTE coverage can be patchy or even non-existent. In the event of a power outage affecting cellular MNO networks, utilities need the resilient and reliable voice communications provided by their own PMR networks to direct operations and their mobile workforce. Utilities are also making increasing use of PMR IP-based network backbones to run telemetry and SCADA applications on their own secure and resilient networks. Key transport hubs such as ports, airports and railways must also have reliable, always available communication systems. Again, public LTE networks run by commercial MNOs are just not reliable enough, so PMR networks are the chosen solution. Turing to the applications, there is no doubt that LTE is an excellent bearer technology for fast, data applications such as video, images and for accessing large data sets and the Internet. The ability to access this kind of data was a huge step forward in personal mobile communications and broadband LTE technology is extremely good at supporting these kinds of applications. Narrowband PMR is quite capable of supporting text messaging, status alerts and still images, but it is primarily a voice dominated technology. PMR networks support a wide range of voice calling, including individual, group (one-to-many) and broadcast (one-to-all), while cellular 4G LTE networks are restricted to one-to-one calling. PMR networks deploy instant push-to-talk (PTT) technology with fast call setup (low latency – less than half a second). PMR also supports dispatch mode (where a dispatcher manages the mobile radio users), emergency alerts/calls, different levels of prioritisation and pre-emption and late entry to calls – none of which LTE can provide at the moment. Half-duplex is the usual operating mode for PMR, but full duplex communications like cellular and telephony networks are available if required. Critically, LTE cannot support direct mode operation (DMO) whereby radio subscribers within range of each other can communicate directly without recourse to the network. Security is also less robust on LTE networks as an air interface encryption is only deployed at the base stations, while PMR networks provide end-to-end encryption from device to network to device. It is also worth noting that DMR networks can operate in both VHF and UHF bands (70-900MHz), most of which propagate over longer distances than the current LTE frequency bands – meaning less infrastructure is required to cover wider areas. In addition, DMR hand portable radio terminals operate at a higher power output than cellular networks (anything from 1-5 Watts), while LTE devices are restricted to a maximum power output of around 200 mWatts. This is particularly important when it comes to supporting direct mode operations. Broadband LTE networks support a wide range of fast, data applications which are immensely useful for many critical communications users and businesses, as well as consumers. However, when it comes to supporting business and mission critical services, PMR networks with tailored coverage, capacity, availability and resilience, along with fast call set-up, push-to-talk services with priority and pre-emption features are still generally relied on. This has been the traditional mobile communications landscape for some decades now, but it should be acknowledged that this is changing and we are witnessing a greater convergence of communications technologies, including PMR and cellular LTE. 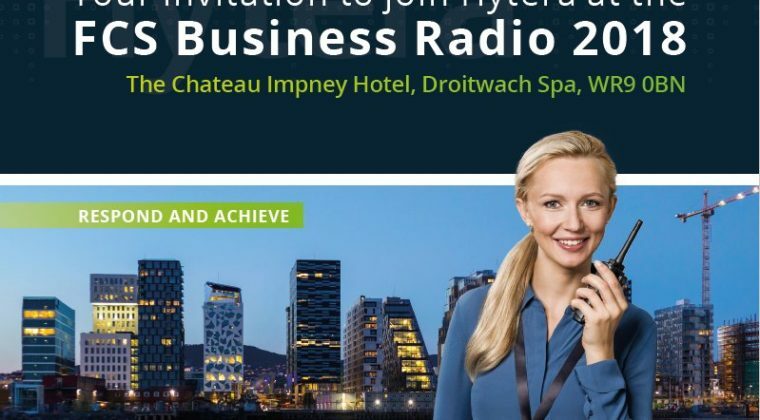 Hytera is at the forefront of this trend with its PMR-LTE Convergence solution introduced in 2017, which combines the two technologies onto a single platform. Localised, private LTE networks are now a possibility, especially with the arrival of small fixed and mobile LTE base stations on the market – again something Hytera provides, along with its multi-mode TETRA or DMR and LTE handheld devices. However, finding LTE spectrum for private use remains an issue, as in most countries the spectrum is all licensed to MNOs. The cellular mobile phone standards specification body, the Third Generation Partnership Project (3GPP), has been introducing many of the unique attributes of PMR technology into the 4G LTE standard and on into the 5G standard. This will bring traditional PMR-type functionalities such as group calling into the mobile cellular domain for the first time. Work is still ongoing and is still some way from reaching commercial availability. Finally, Push-to-Talk over Cellular (PoC) technology has been advancing rapidly over the last few years, boosted in particular by the commercialisation of 4G LTE technology. PoC already provides many of the traditional PMR-type functionality such as push-to-talk on 4G LTE devices. However, PoC platforms rely on public MNOs for their transmission networks, albeit often with a better quality of service than that available to consumer subscribers – including higher priority access to the network. PoC users are therefore still restricted by their chosen MNO’s coverage and the limited robustness and resilience of the network infrastructure itself. Some PoC providers do provide multi-network roaming SIMs, which does help maximise coverage availability. Hytera has recently introduced PoC hand portable devices and a PoC service platform. PMR solutions still provide the best solution for most business and mission critical communications users, but PoC may provide a good alternative for those businesses that may not need or cannot afford a PMR solution, but for whom a normal ‘best effort’ 4G LTE solution from an MNO is not reliable enough. It’s also fair to note that broadband data is extremely useful and sought after in this data driven era. But it can generally only be considered as a tool that is available pre-incident. Post-incident mission critical communication is normally only available with two-way radios thanks to the built-in network resilience and protection of PMR narrowband voice systems. In post-event situations such as a terrorist attack or disaster most of the public networks are shutdown or destroyed, but narrowband voice users can still communicate via direct or repeater mode. 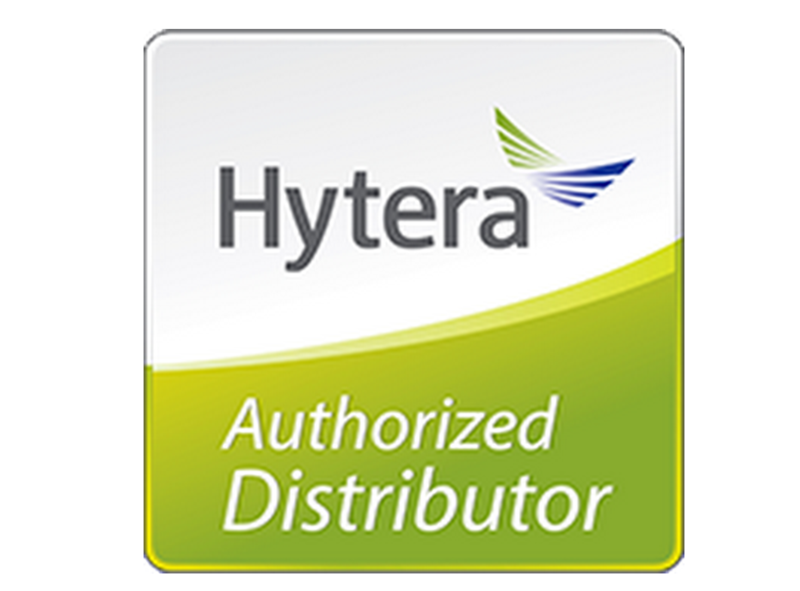 For more information on Hytera’s solutions, including its DMR, LTE and PoC portfolios contact us.